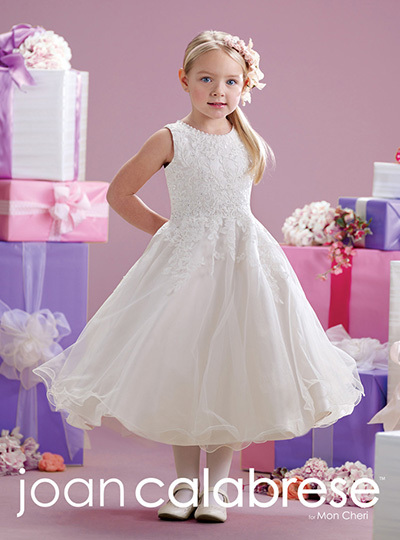 Every little lady loves the chance to dress up and, at Bridal Reflections, your flower girl will have her dream come true. 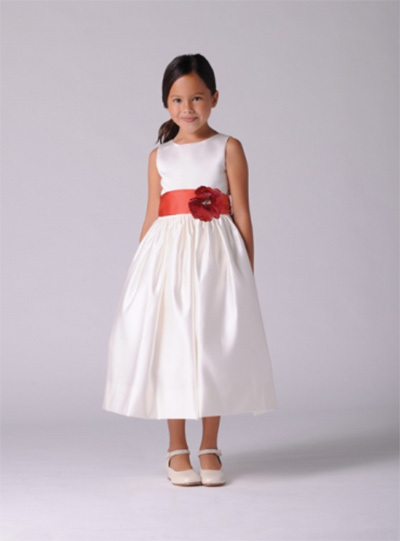 Dress her in elegant designer wear that complements the bridal party gowns, and most importantly, The Bride. 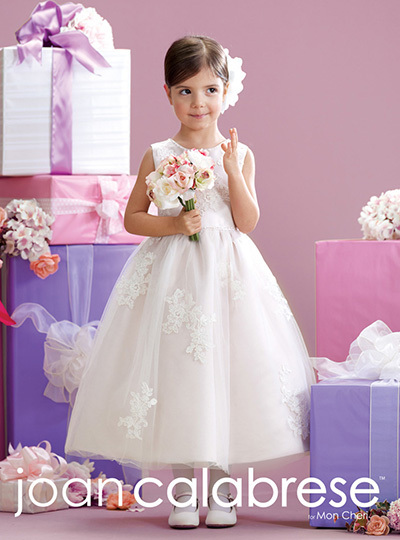 Joan Calabrese, Jessica Lynn, and Watters & Watters are a few of the flower girl dress designers you’ll experience at our Massapequa and Carle Place/Westbury bridal salons. 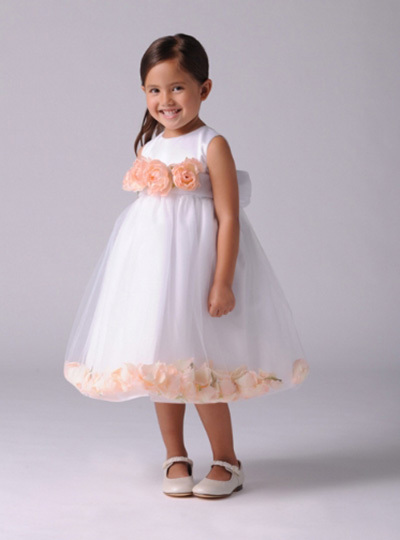 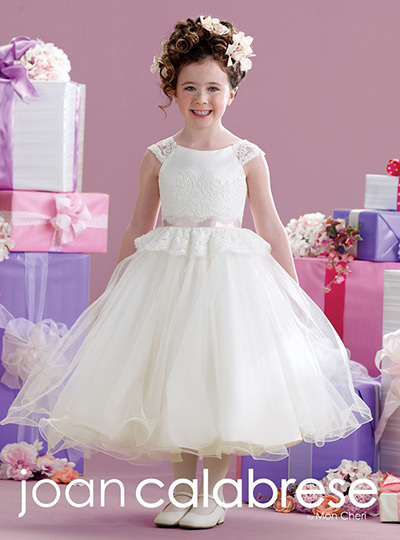 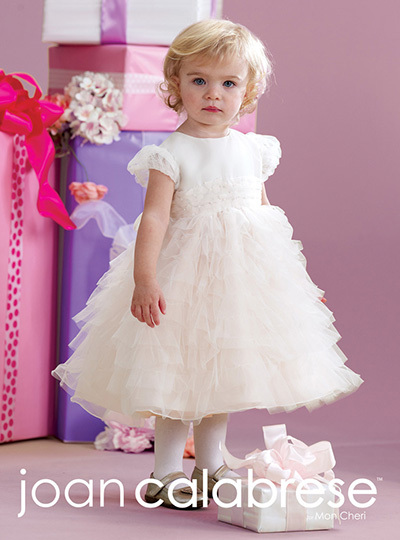 These lovely dresses will bring out the natural beauty in every flower girl.